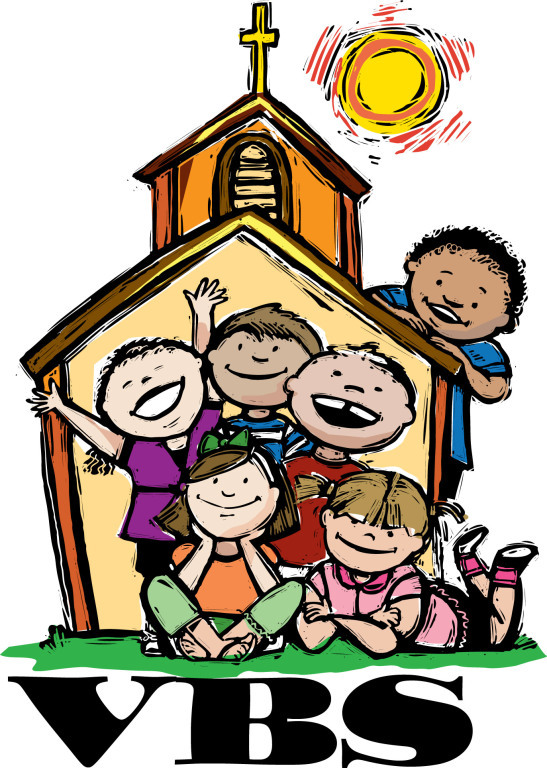 Vacation Bible School (VBS) is a specialized form of religious education which focuses on children. Vacation Bible School consists of five evenings of fun and learning about faith through songs, stories, Bible verses, games and STREAM activities. VBS is held in late July or Early August, Sunday through Thursday, for ages pre-school through 4th grade.